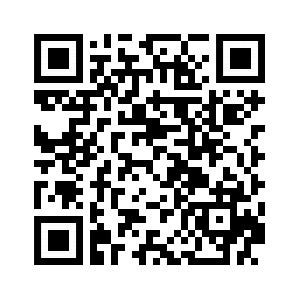 Me-O Persian Cat Food is supplemented with the essential amino acid Taurine, critical or visual acuity in cats. Me-O Persian Cat Food contains a high proprietary blends of oils high in Omega-3 and Omega-6 fatty acids to bring out the luster and softness of your cat's hair coat. Contains highly digestible fiber to main a healthy digestive system. 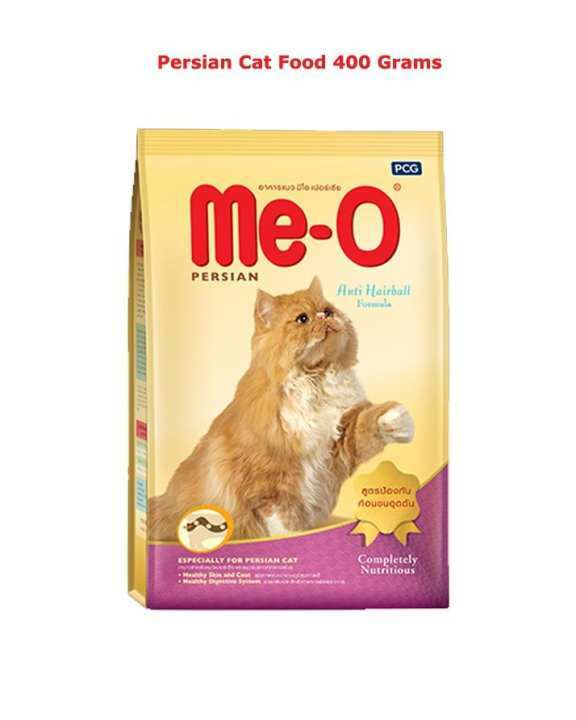 Me-O Persian Cat Food is specially designed to meet all the nutritional needs of Persian cats. Additionally, top quality ingredients have been incorporated to address the specific needs of this breed.